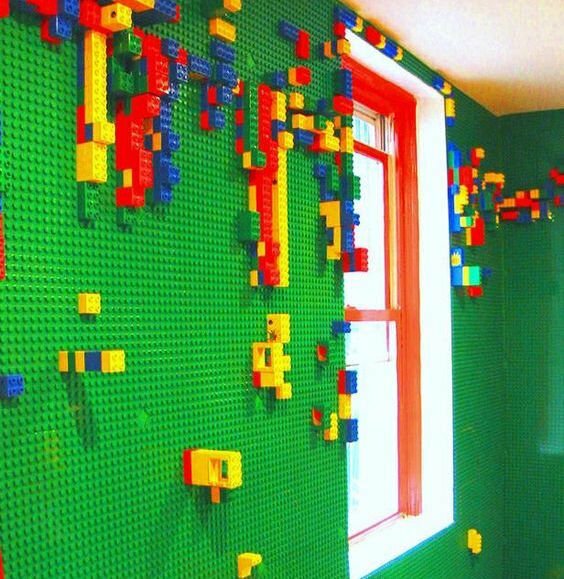 Some of the hardest rooms to decorate in your house are the kids’ rooms. In every other room, you know what you want and like, so your biggest limitations are money and time. 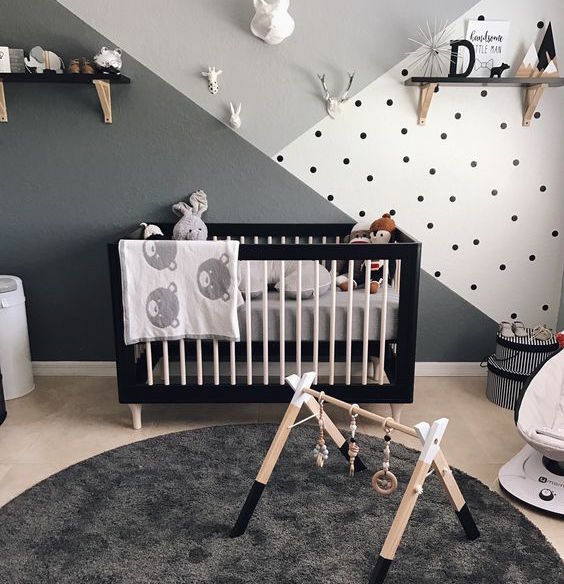 But with a kid’s room, you don’t know what kind of child your baby bump will have turned into five years from now, or ten years, or fifteen years. You don’t know what she’ll want in her room, or even (beyond the bed-dresser-closet basics) what she’ll need. 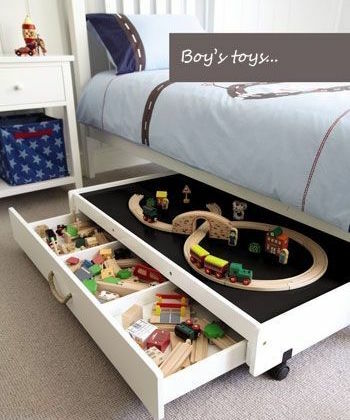 Kids’ rooms also don’t fit the more utilitarian functions of other rooms. They’re meant to be safe, nurturing spaces for your children—but as we all know, children see the world very differently than adults. How do you create a room that’s life-giving for them? How do you decorate on behalf of a child? 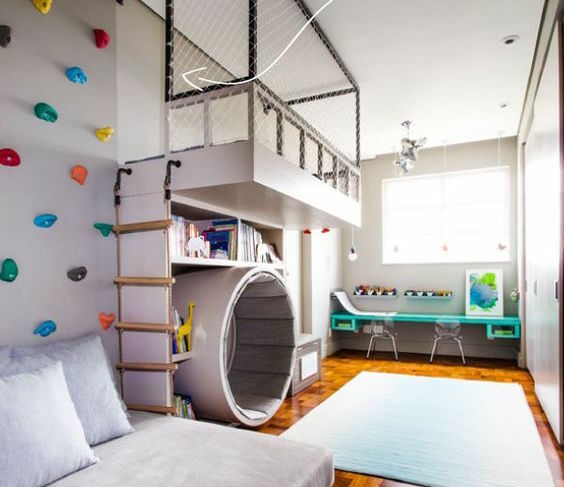 We collected some photos of our favorite kids’ rooms—not necessarily practical or affordable or realistic kids’ rooms, mind you—but rooms to get your imagination going and open up possibilities. 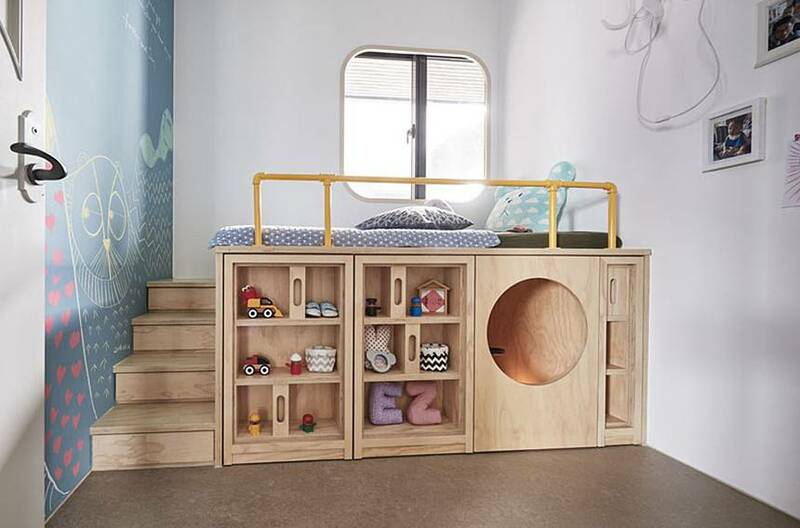 Maybe you hadn’t thought about built-in bunk beds before, or climbing holds on the wall. Maybe one of these will be a breakthrough for that terrible “what color do we paint the walls?” question. Or maybe these photos can just let you see through the eyes of a child again, wondering at how magical and cozy a room can look. Instead of using traditional gendered colors (blue for boys, pink for girls) or bright, “child-like” colors (bold, primary tones), consider more neutral color schemes. 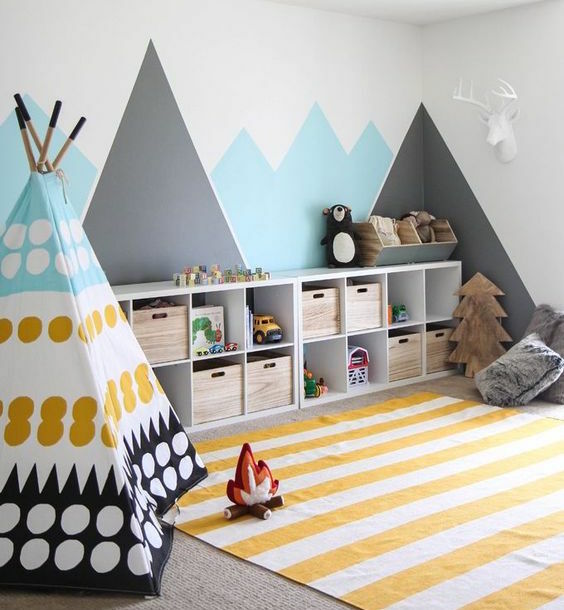 In addition to avoiding gender stereotypes, neutral colors can more easily adapt to a child’s personality as he ages. 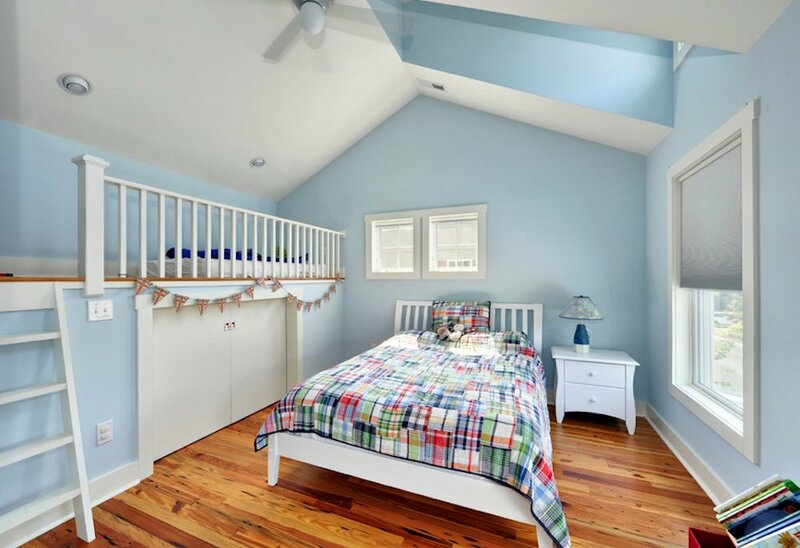 Kids’ rooms benefit from natural light. We all (not just kids!) spend enough time looking at screens; bringing more of the natural world into a kids’ rooms is one way to help mitigate the effects of media obsession. Make the room their home. A kids’ room should be more than just a place to sleep and get dressed—this is your child’s own space, where he or she can play, learn, cry, laugh, and do everything else that comes with growing up. 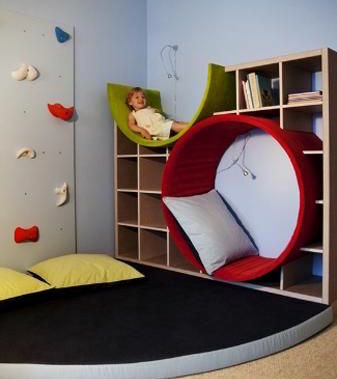 Consider adding a reading nook, a loft, a play area, and/or other features that make the room multi-purpose and full.